Rathsallagh Lifestyle Membership for just €30 per month! Our new Lifestyle membership offer is designed for the busy modern lifestyle. We realise that some golfers & beginners just don’t have time to enjoy a full membership, so we have tailored a lifestyle membership with no compromise to the enjoyment or quality. 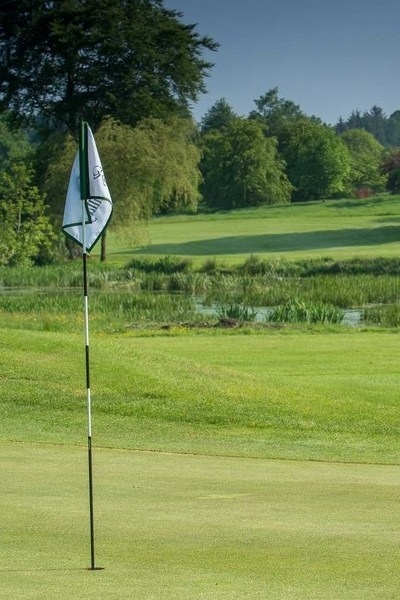 We are offering lifestyle membership to anyone living 25+km from Rathsallagh Golf & Country Club. Once your application has been processed, we apply a €360 subscription to your account which will be created for you. Your fee for GUI/ILGU membership (if required) will be a deduction from your €360 credit. Whenever you play, the Lifestyle green fee rate applicable to that day and time will be deducted from your credit account. When the account is exhausted, you can top up the account in tranches of €120.